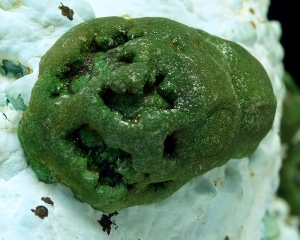 Are you sure you want to buy Malchite, chrysocolla for $120.00? 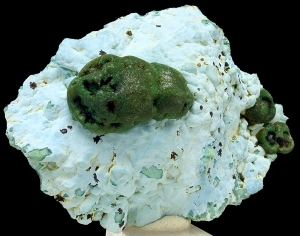 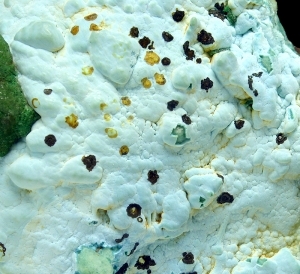 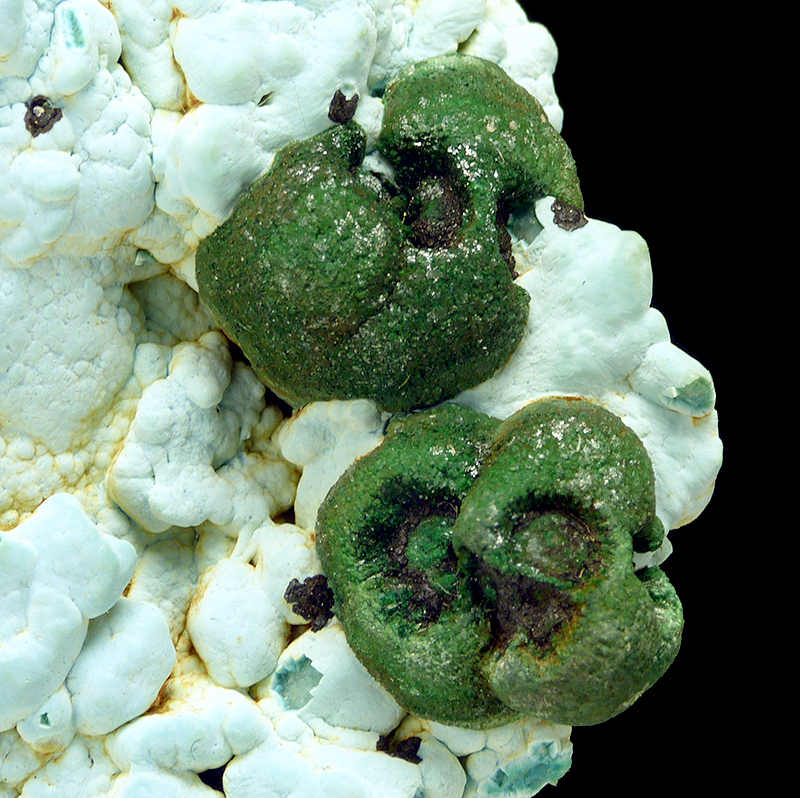 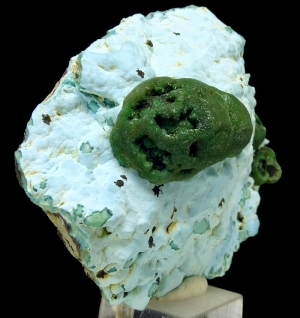 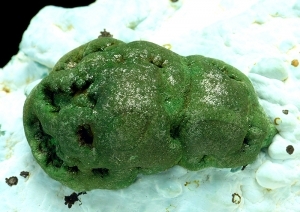 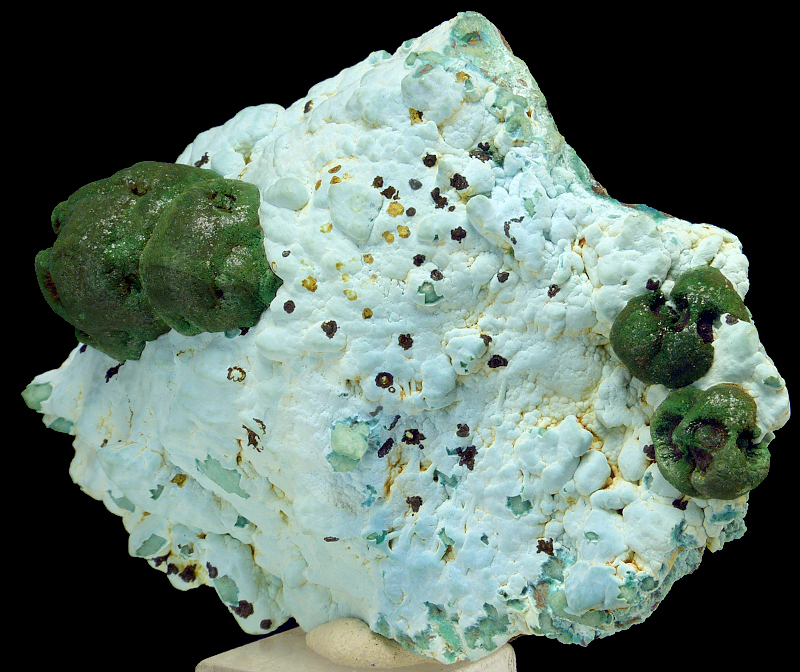 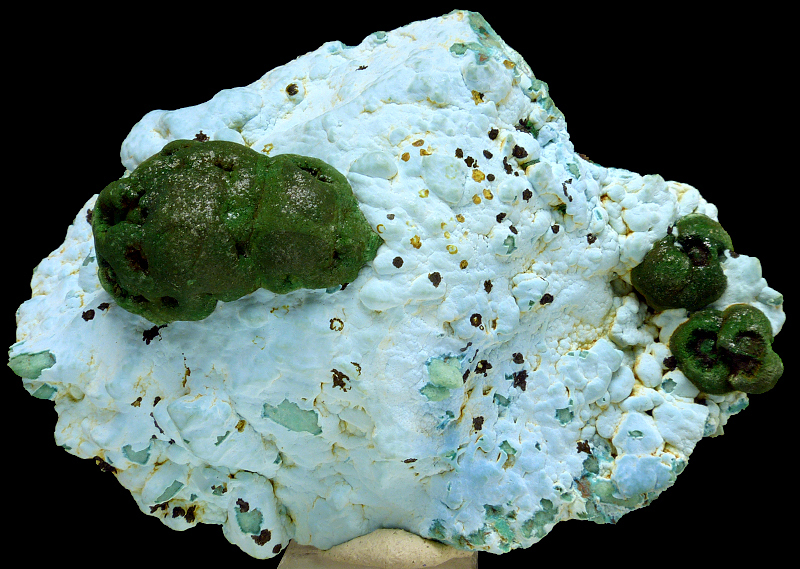 Good specimen of dark green malachite on blueish chrysocolla from Morocco. Great contrast.